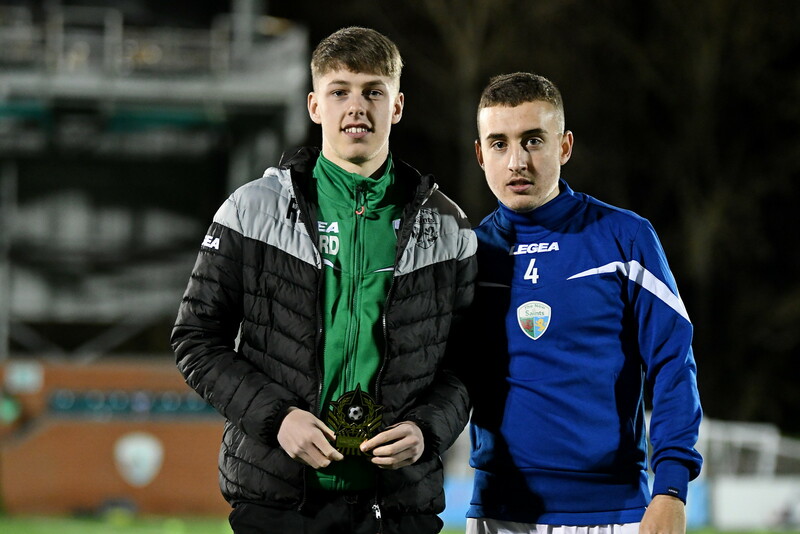 During the half-time break of our recent 3-1 victory against Bala Town, we celebrated our Academy Players of the Month for February. Each of the winners spent the night in hospitality, before being presented with a trophy by first team midfielder Tom Holland on the pitch. Head of Academy, Jason Brindley, talks us through all those picking up awards. 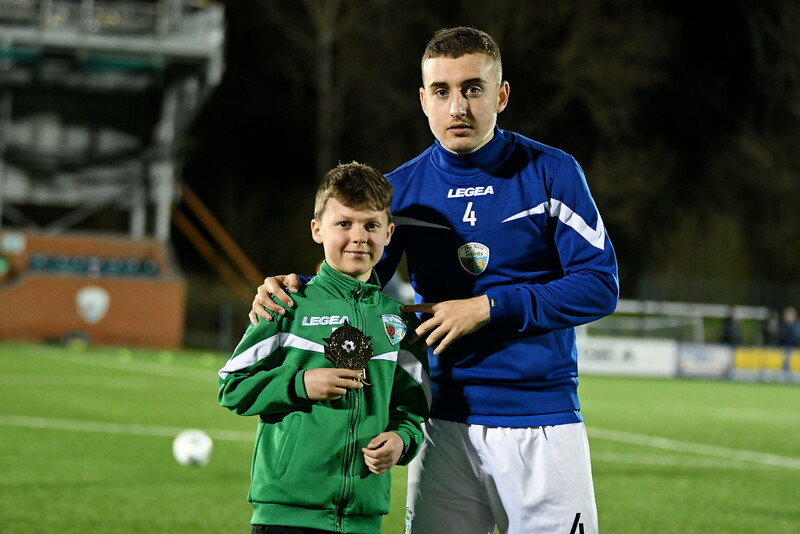 Luke has been showing improvement in his technical ability week after week, while also having a great attitude towards training and good behaviour during each of the sessions. Well done Luke, keep up the good work! 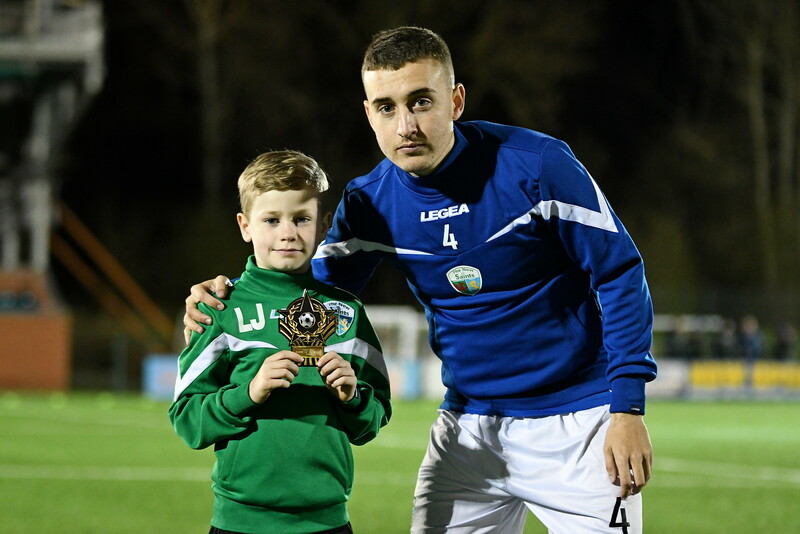 Lewis has been a consistent performer all season. He’s a great dribbler, pacy and has a wand of a left foot. We’ve been really pleased with how hard he’s been working on his decision-making and receiving skills. Jenson’s put in some outstanding performances throughout the month. He’s played in numerous positions when asked, scored some screamers, while also driving into space when running with the ball and looking to combine in tight areas. After sitting down with Fin for his six-week review, we gave him points to improve and I’ve seen an immediate desire to improve upon these points in training and games. He’s always keen to let me know if he’s attempted something outside of academy football, which as a coach is very pleasing to hear. Fin’s attendance is superb and has been all year, attending so many sessions and games, which can only be a positive for Fin to improve him as a player. Since the start of the season, we have seen a huge change in H’s personality, something which has led to an incredible improvement in his all-round game. A cool, calm and confident ball player who also breaks up play, Harrison can see and execute both short and long passes – breaking lines for fun. 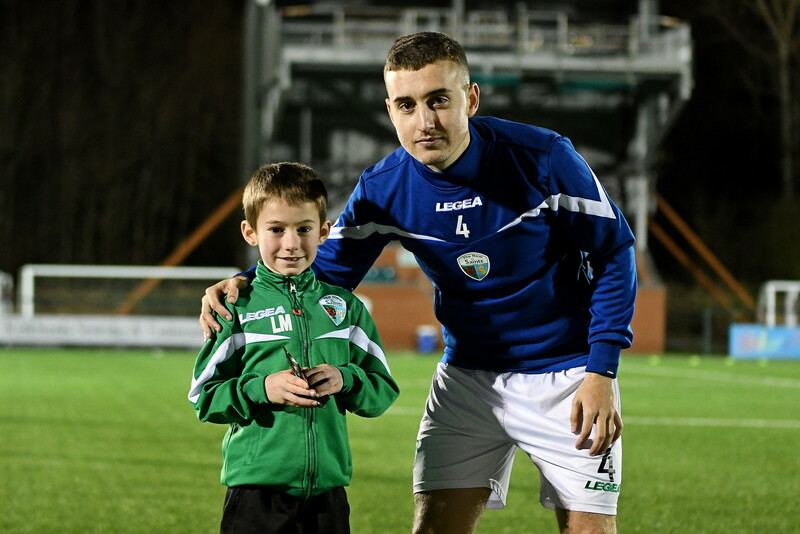 He’s also a player who lives and breathes the TNS DNA. Harrison very rarely gives away the ball and is a pleasure to coach, as he absorbs any information given to him as well as anyone in the team. An ever-present in training, H’s performances already show an incredible consistency for such a young man, yet he still somehow manages to improve week on week. 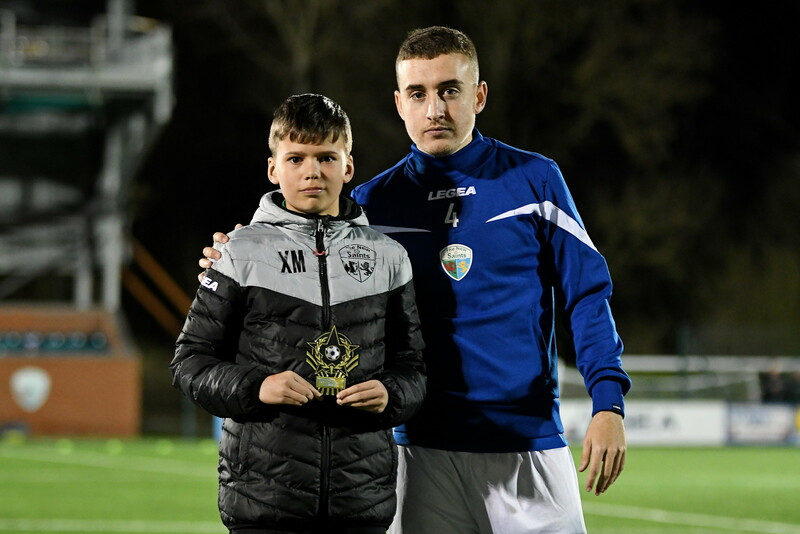 Callum has had a fantastic month and generally we’ve seen an improvement in his game recently. 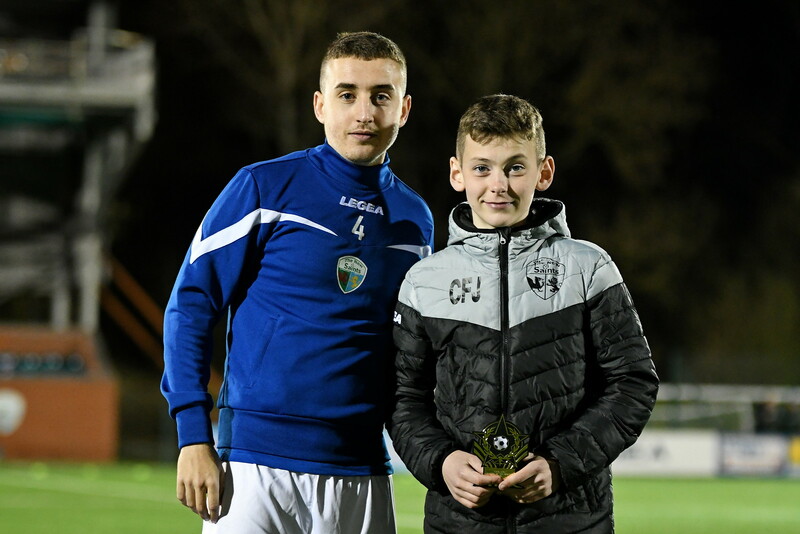 Callum has adapted well to playing in different positions to help his team and was instrumental in the U12s reaching the final of the National Futsal Finals. Xavi has had a good month, with improvements following a very good IDP meeting. He’s taken on points well, adding more aggression in his off the ball work and also has looked to add goals to his game as a more advanced midfielder. Well done Xavi. 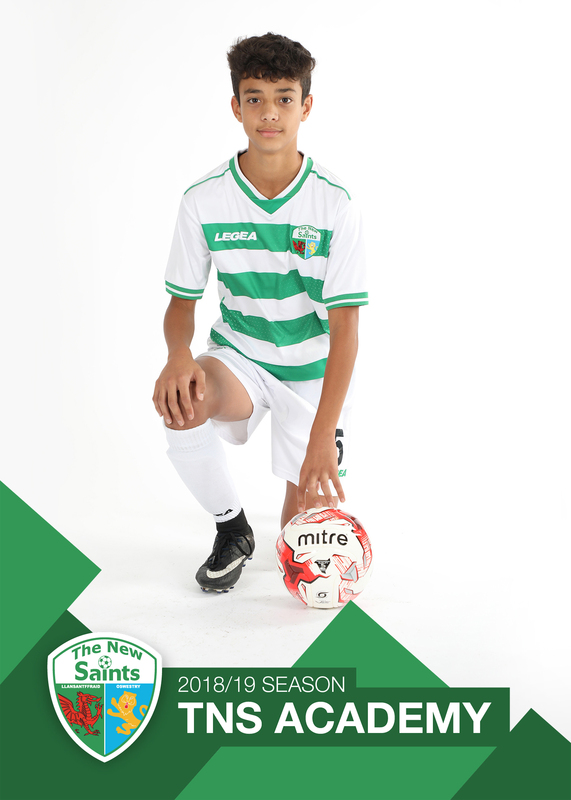 Dan has been pivotal in our defence this campaign and worked well as part of our U15s as well. Dan played a huge part in our U14s reaching and competing in the National Futsal Finals, which we are very proud of. Dan has also contributed further up the field in attack. Ellis has taken his performances to another level since Christmas. Ellis is an intelligent player, a good passer, ball carrier and has positional understanding. We’ve been really pleased with how he’s added aggression and more goals to his game. Ryan has done extremely well over the last few weeks, with some great performances in some challenging games. He’s been improving in all areas of his game lately, but in the last few weeks we have seen a massive improvement. 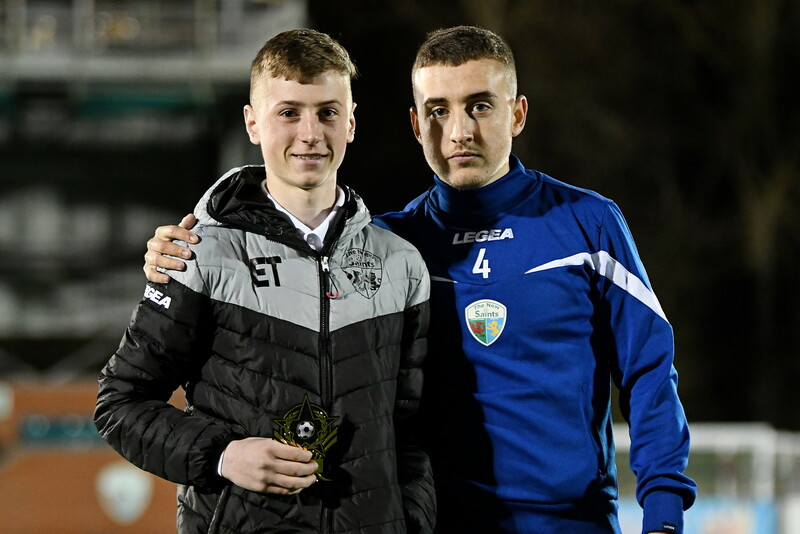 His attitude towards developing, alongside his attendance, will only put him in good stead to push on further as we look to finish the season strongly and look forward to working with Ryan next season as a scholar. final, with an assured performance against Cardiff Met, with whom the striker he was up against was 2 years older than him. Louis also put in a dominant display to help us reach the last 4 in the country. 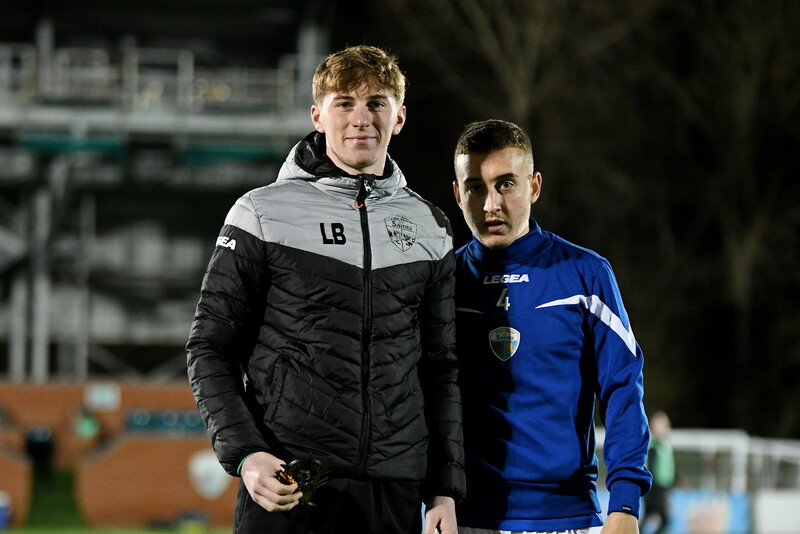 Louis also helps out within the Academy and his determination both on and off the pitch makes him a clear winner of this month’s award. 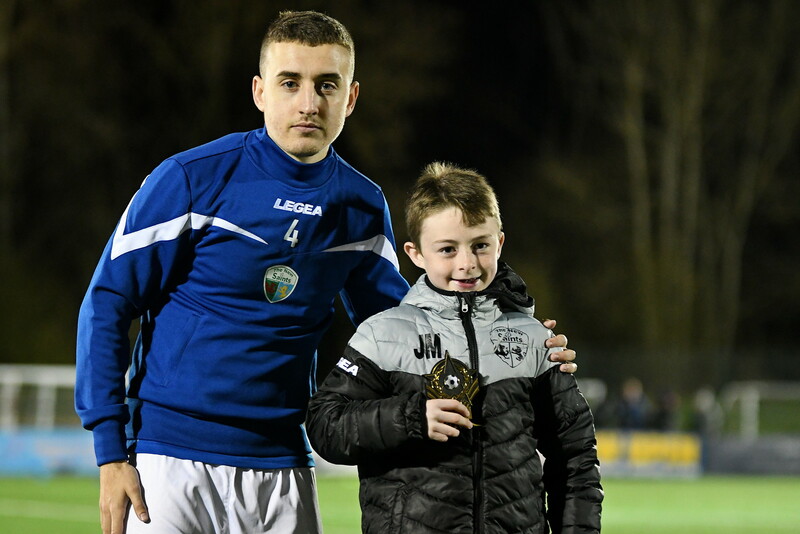 “Congratulations to all of our winners of Player of the Month for February. 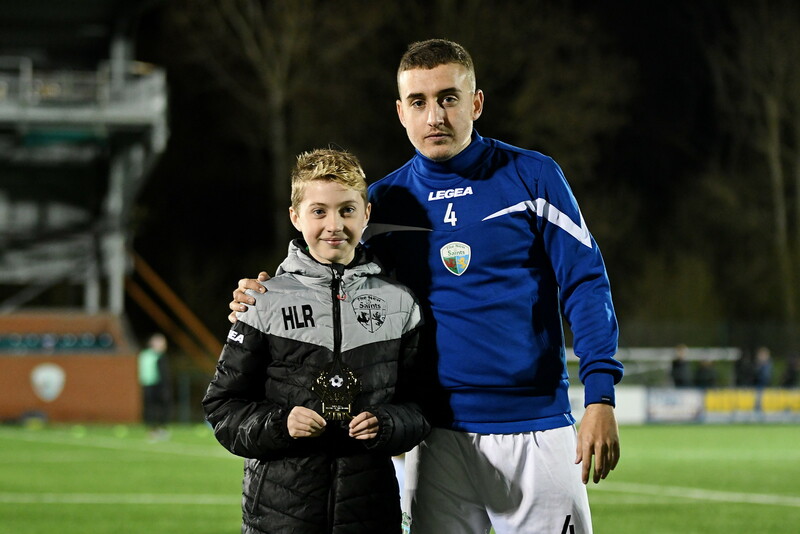 It was great to see them all, alongside a good turnout from our Academy, at the recent home game against Bala Town. “The players have all done superbly, not only in the past month, but throughout the season. We now approach the end, of what I feel, has been one of the best for our Academy since I started at the club. Photos provided by Josh Pearce.